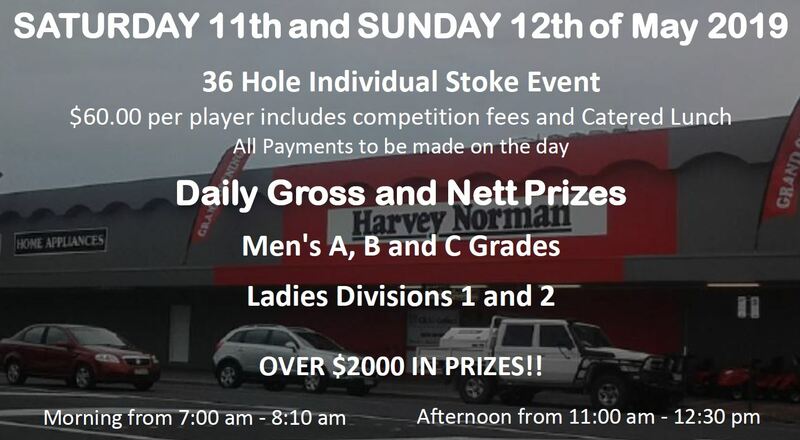 It’s that time of year again, the Harvey Norman Classic will be held on the 11th & 12th of May 2019. Only 5 weeks away! So start practising & get ready for a great event! This years event will be catered by Subway, so be prepared for a healthy, tasty lunch. Great prizes for all grades!! 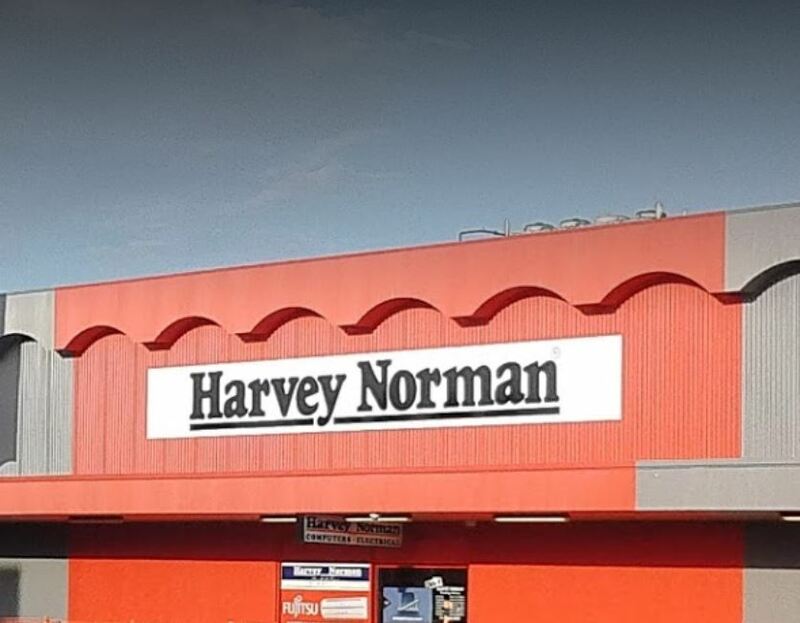 We are very proud to sponsor the harvey norman classic & look forward to a great event!